There is no tasting review of Cognac Guy Bonnaud XO yet. 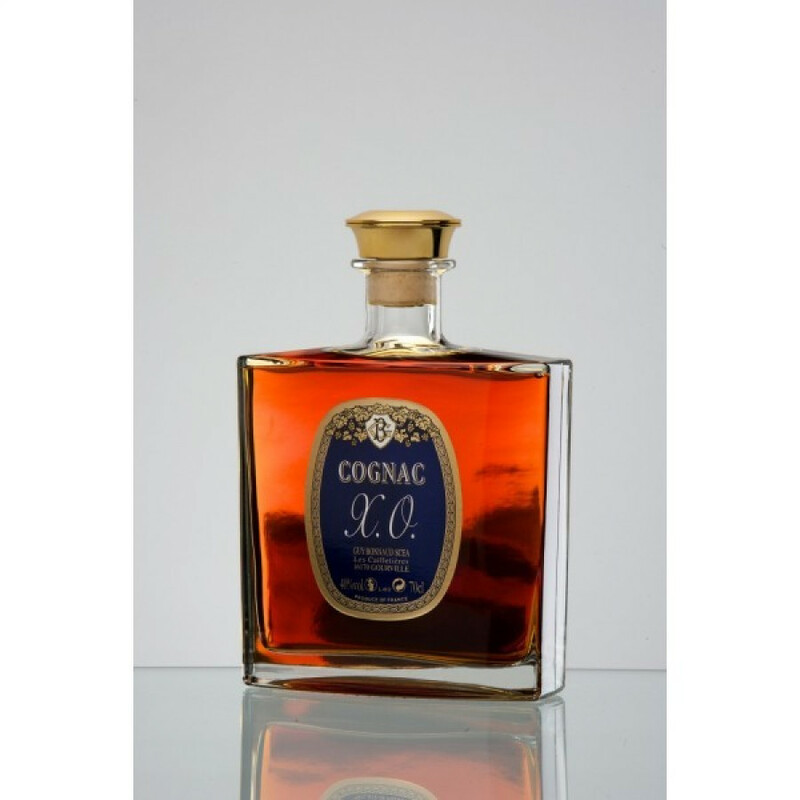 This cognac is the same as the Cognac Guy Bonnaud XO, but comes in an elegant carafe. Guy Bonnaud Cognac boasts over 50 hectares of vines and is a traditional, artisan producer of Cognac. The house has a fascinating history stretching back over the past century and with both World Wars playing a large part of shaping the estate. This traditional producer carries out all aspects of cognac production in-house, from the cultivation of their vineyards right though to bottling and sales.